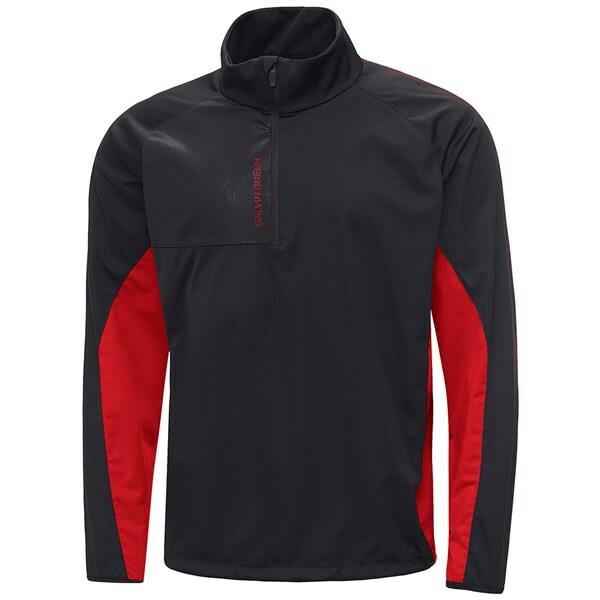 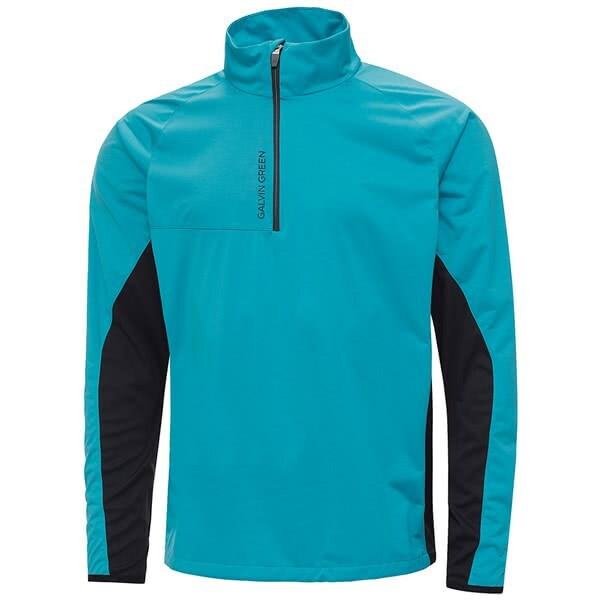 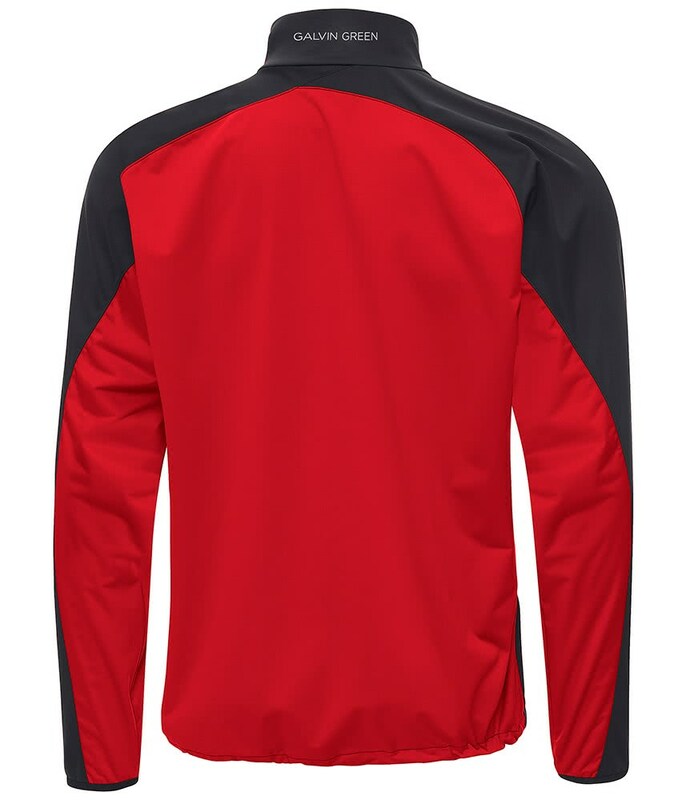 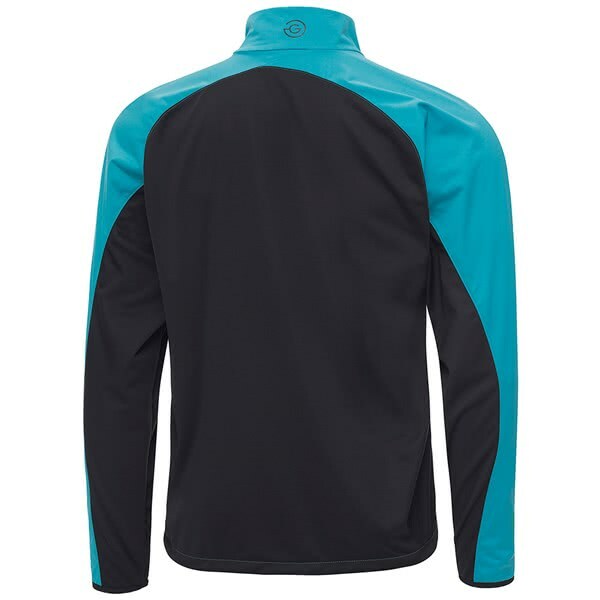 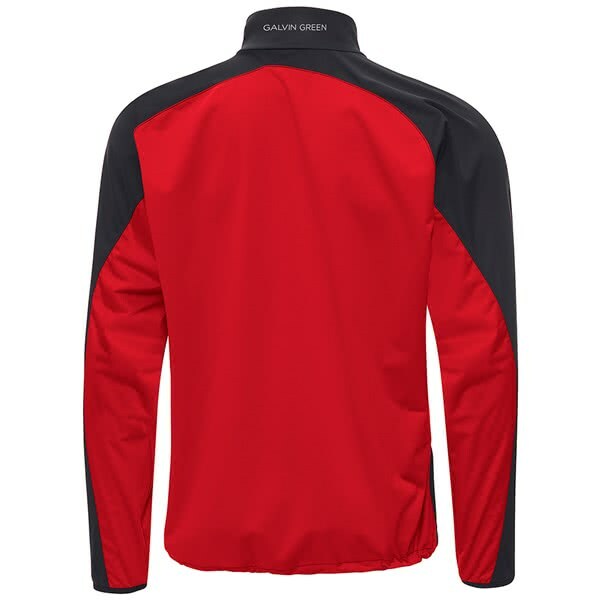 Galvin Green have produced their Mens Lincoln INTERFACE-1 Half Zip Jacket to provide lightweight protection, extreme breathability and warmth. 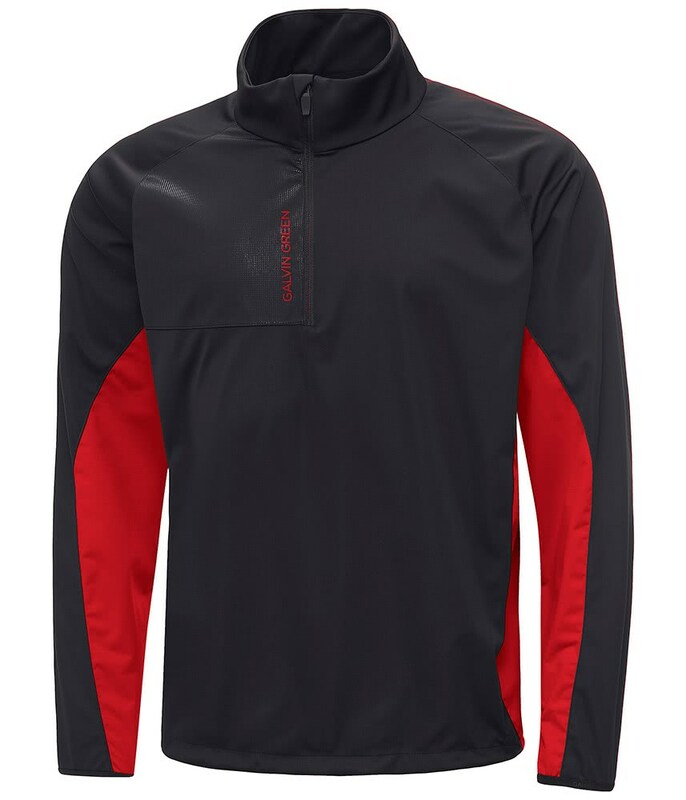 As part of their shell layer hybrid collection, the Lincoln INTERFACE-1 Jacket offers total comfort and is designed to allow you to play more golf. 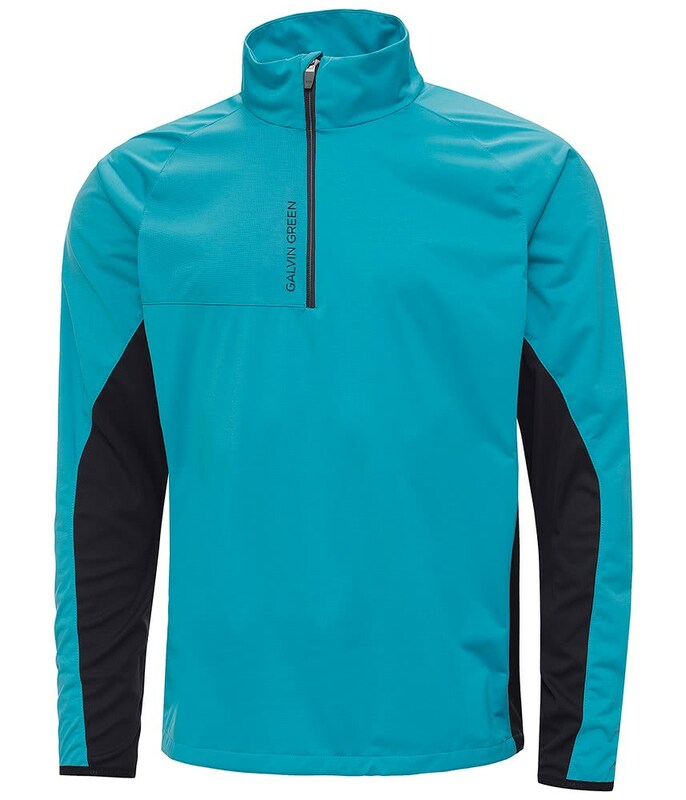 Galvin Green have used a polyester stretch fabric that delivers windproof and water-repellent properties to keep you protected. 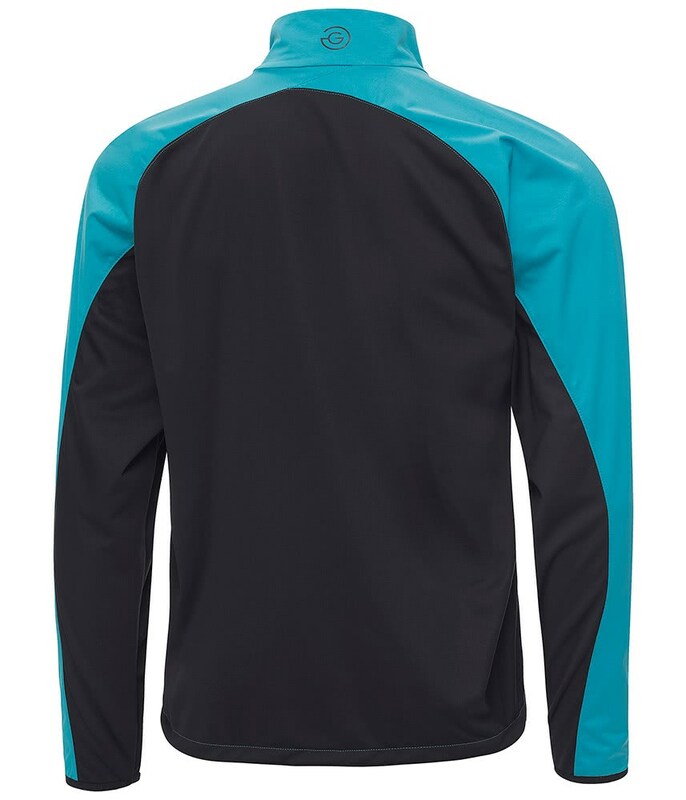 The INTERFACE-1 fabric technology is also highly breathable and moisture-wicking for the ultimate performance in changing weather conditions. 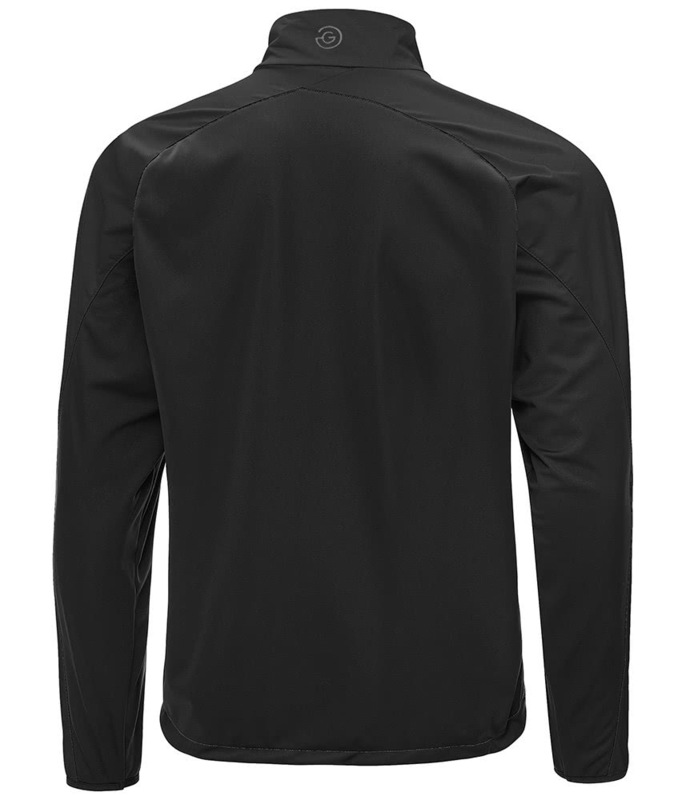 To provide a superior and stylish fit, the Lincoln Jacket features an elasticated waist and cuff design. The half zip design used on the Lincoln Jacket allows for easy on/off without sacrificing coverage, protection and performance. 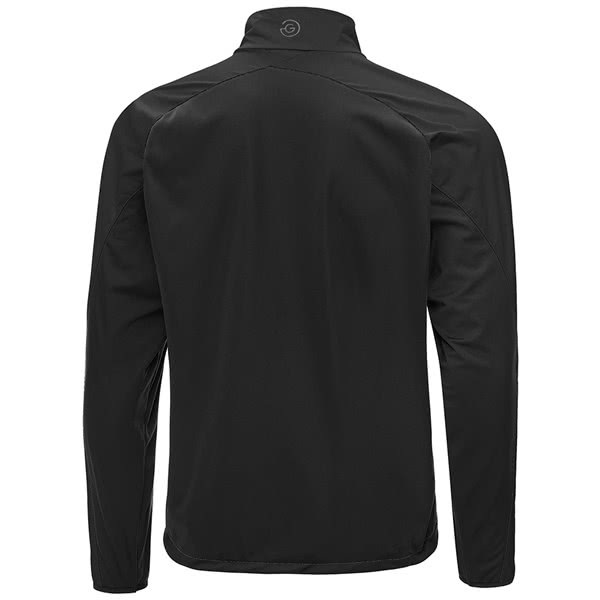 PU membrane and water repellent finish.